Car buyers that have experienced problem credit and whose income largely relies on tips typically face a number of problems when applying for an auto loan. At Auto Credit Express we know this is the case and we also are aware the obstacles that consumers with tip income and poor FICO scores will face. That's because for the past twenty years we've been helping car shoppers with bad credit find those new car dealers that can give them their best opportunities for approved car loans. 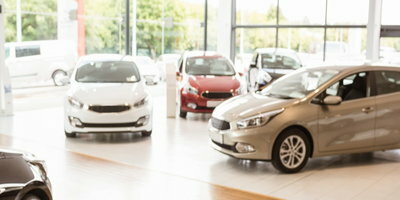 In particular, consumers with less than perfect credit that derive much of their income from tips need to be aware of how this can affect their chances of financing a vehicle somewhere other than a BHPH car lot. People with tip income (sometimes called "working under the table") have a tendency to, shall we say, fail to report either a portion or even all of this income on their tax returns. They do this to either pay less or, in extreme cases, no income tax. But it can also prevent them from getting a car loan if their credit scores are less than stellar. It's also, strictly speaking, against the law. 1. Tips are taxable. 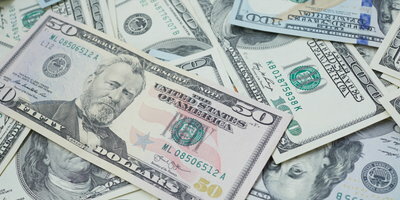 Tips are subject to federal income, Social Security and Medicare taxes. 2. Include tips on your tax return. 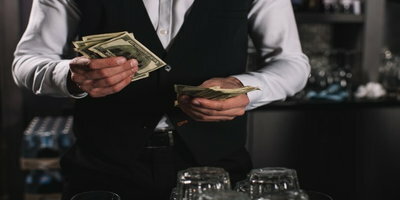 You must include in gross income all cash tips you receive directly from customers, tips added to credit cards, and your share of any tips you receive under a tip–splitting arrangement with fellow employees. 3. Report tips to your employer. If you receive $20 or more in tips in any one month, you should report all of your tips to your employer. 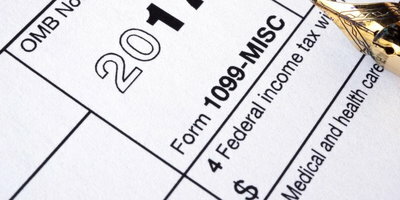 Your employer is required to withhold federal income, Social Security and Medicare taxes. While traditional lenders will rarely ask for proof of income, this isn't the case with most high-risk car lenders. 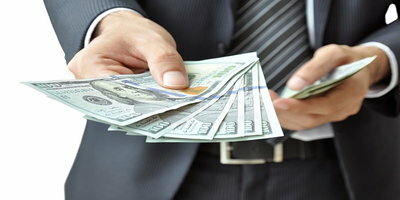 As far as these lenders are concerned, applicants can prove their income with either a W-2 if they are a regular employee or professionally prepared tax returns (often multiple years) if they receive a 1099 or are paid in tips. Without either of these (and sometimes both), applicants have no proof. Even if they can produce banking records that show this is not proof and it will not be accepted as such. Obviously, reporting no yearly income will result in an automatic auto loan rejection otherwise, how could the applicant repay the loan? Subprime lenders first determine a borrower's monthly income using a pay stub, W-2 wage statement or, in the case of consumers that are self-employed, checking their yearly gross income on one or more tax returns. Then, after calculating their monthly bills, they compute their debt-to-income ratio to determine a monthly car budget while also figuring in auto insurance expenses. 1. If the income reported on tax returns is too low, the loan application will not be approved due to lack of income. 2. If the income is high enough but the monthly bills are too high when compared to the reported income (usually because the person's actual income is higher) the loan application will also be denied because the debt to income ratio (DTI) is too high. For car buyers with tip income and damaged credit, reporting all of this income on a tax return is not only important, but it could mean the difference between a car loan approval and an application rejection. If this isn't done in most instances the only option will be a BHPH car loan. One other thing to keep in mind: at Auto Credit Express our specialty is helping applicants with credit issues find car dealers that can offer them a real opportunity, if they've reported their income correctly, for buying a car with cash tips.